KATHMANDU, March 17: Energy projects top the government priority for foreign direct investment (FDI) in terms of investment amount, according to the Investment Board Nepal (IBN). 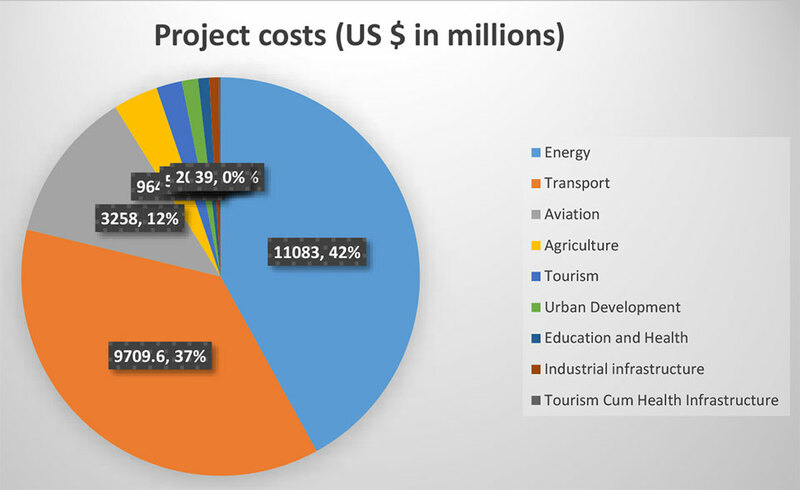 Transport and aviation sectors come in the second and third places respectively, according to project lists and costs made public by the board for the upcoming investment summit. Eighteen projects including West Seti and Tamor Reservoir, worth US $11.08 billion or 42 percent of the total targeted FDI inflow, will be showcased in the summit scheduled on March 29 and 30. Sources said energy is given the top priority to prevent energy crisis in future similar to that the country saw for over a decade till 2016. The government has also embraced a policy of building 15,000 MW of electricity in the next ten years for energy security. With the opening of Indian market for Nepal’s energy through recent policy guidelines by the Government of India, Nepal is also more optimistic toward generating more hydropower. Minister for Energy Barshaman Pun has also recently asked independent power producers (IPPs) to build power plants, assuring them of market guarantee. The private sector wants to bring FDI in 11 such projects. 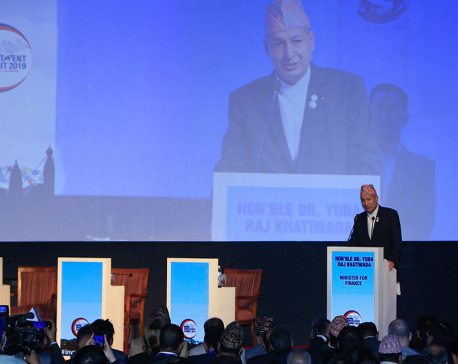 Likewise, total 6 transport projects including Kathmandu Ring Road of Bus Rapid Transit worth US $9.7 billion will be tabled at the two-day event. This year, the country is hosting the investment summit with hopes to attract more foreign investments. Nepal is one of those countries where FDI is lowest in proportion to the GDP. Aviation is the third priority for this summit, with a target of US $ 3.25 million, or 12.3 percent, of FDI. The government is laying red carpet for foreign investors in Nepal and showcasing a total 63 projects worth US $26.38 billion. The other projects in the government list are related to tourism, which includes cable car, hospital tourism products, and hotels at the provincial level. Industrial infrastructure is another important sector in the government’s list, aiming to reduce imports. As part of the country’s efforts to build conducive environment for investment, bills related to project development in PPP model as well as foreign direct investment and technology transfer are in the making in the parliament. 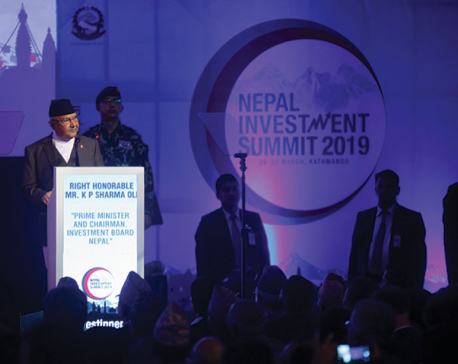 IBN’s CEO Maha Prasad Adhikari said the government was committed to get those bills endorsed before the date of investment summit. The country had also organized a similar summit two years ago and received commitment worth US $13.51 billion, but most of committed projects are yet to start and investments yet to come. Foreign direct investment in Nepal averaged about US $33.74 million from 2001 until 2017, reaching an all time high of US $13.50 million in 2017, according to Nepal Rastra Bank statistics. Nepal received only 0.01 percent of total FDI in the world, while the South Asia region received 3.1 percent in 2016, according to another study of Nepal Rastra Bank.